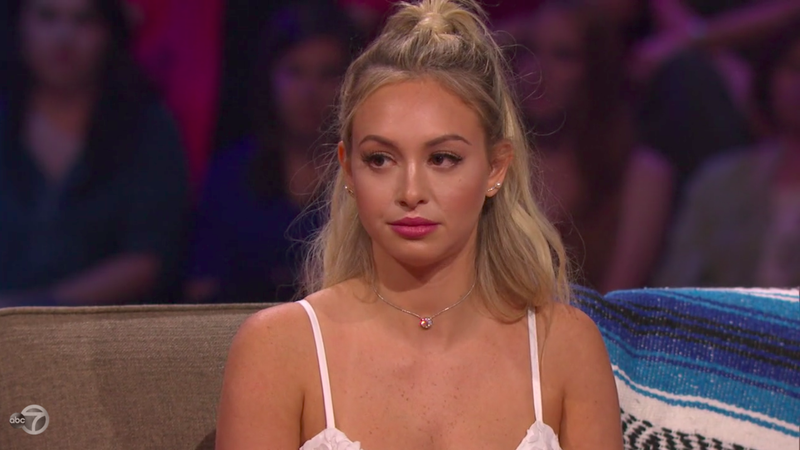 On Tuesday night’s Bachelor in Paradise, host Chris Harrison interrupted your scheduled programming of drunken spit and bed swapping for A Very Special Sit-Down with Corinne Olympios, one of the subjects of the sexual misconduct investigation that nearly shutdown the series earlier this summer. Explaining her state of sobriety the night she and Jackson engaged in sexual activities, Olympios told Harrison—as it had been reported that she would—that she was taking an unnamed medication that she was not supposed to use with alcohol, though she did not realize it at the time. Why then, Harrison asked, did she seem so normal? “I was really a victim of the media,” she told GMA. Olympios is right that it’s not Jackson’s fault, nor is it hers. While the public might be quick to blame one of the two (something made more complicated by the fact that Olympios is white and Jackson is black), the true fault lies with Bachelor in Paradise and its producers who’ve fostered an environment in which drunk sexual encounters are not only frequent, but expected, and medications or other outside factors affecting the cast members’ mood and stability are apparently not taken into account. Last week, current cast members discussed how they were able to skirt the new two-drink an hour rule without any apparent repercussions, with contestant Robby Hayes explaining, “If it was two drinks an hour, we’d grab one at 3:50, one at 3:55, then [it was a] new hour at 4:00. We’d grab one at 4:00, and one at 4:05, then you have four drinks within 15 minutes.” And Danielle Lombard suggested that the requirement that contestants had to tell the producers they were consenting to a sexual encounter “kind of kills the moment,” suggesting that the way the show is structured doesn’t actually jibe with best sexual practices. 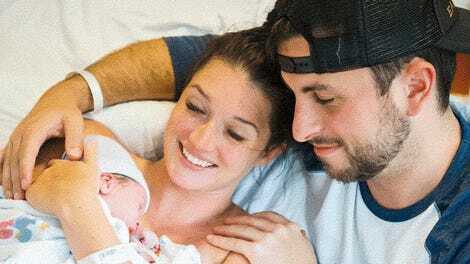 While Olympios, Jackson, and Harrison are all quick to blame the omnipresent, vague “Media,” an entity Bachelor in Paradise was willing to exploit to promote this season as one of the series’ most scandalous, what they’re really doing is continuing to exonerate the show of any and all responsibility. “It was an honor to be asked to come to Paradise,” Olympios said immediately after sitting down, knowing (like Jackson) not to bite the hand that feeds.